We are dedicated to providing free educational and vocational skills development opportunities to children and adults in need locally and internationally, regardless of race, religion or origin. 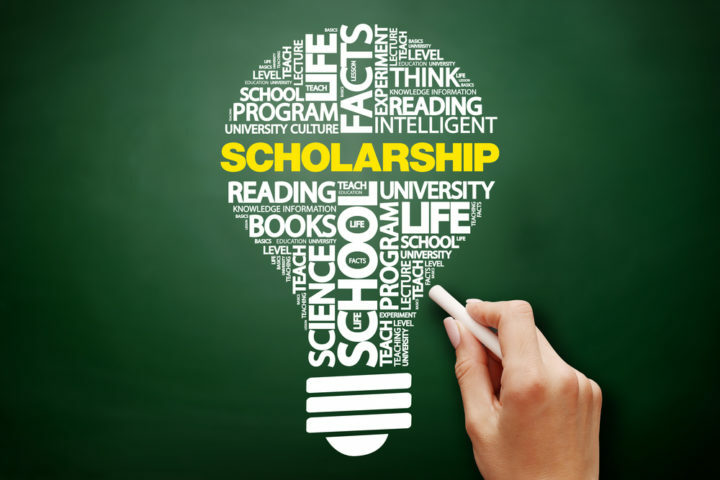 These include skills development programs, educational resources, and post- secondary scholarships. We began our journey in 2012 and have continued to serve people in need locally and internationally. We reached a major milestone in early 2016 when we were registered as a charitable foundation. 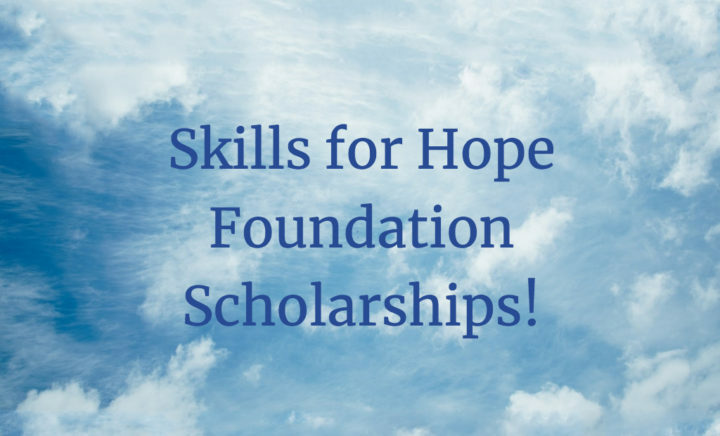 Skills for Hope Foundation Scholarships are currently available for 2018-2019.